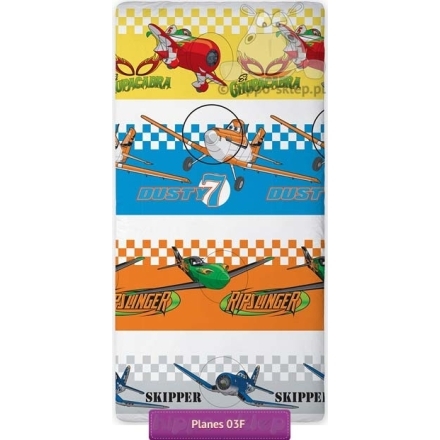 Fitted sheet Disney Planes with Disney characters from animated movie Planes and Planes 2. 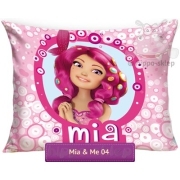 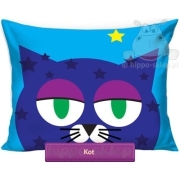 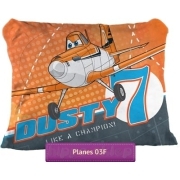 Kids fitted sheet with Dusty and his friends size 90x200 cm, made of 100% cotton, Oeko-Tex standards 100 certified, from official Disney merchandise. 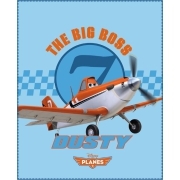 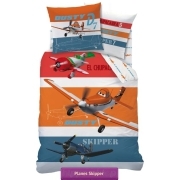 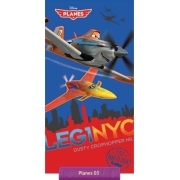 Suitable for any kind of bedding sets with Planes theme.